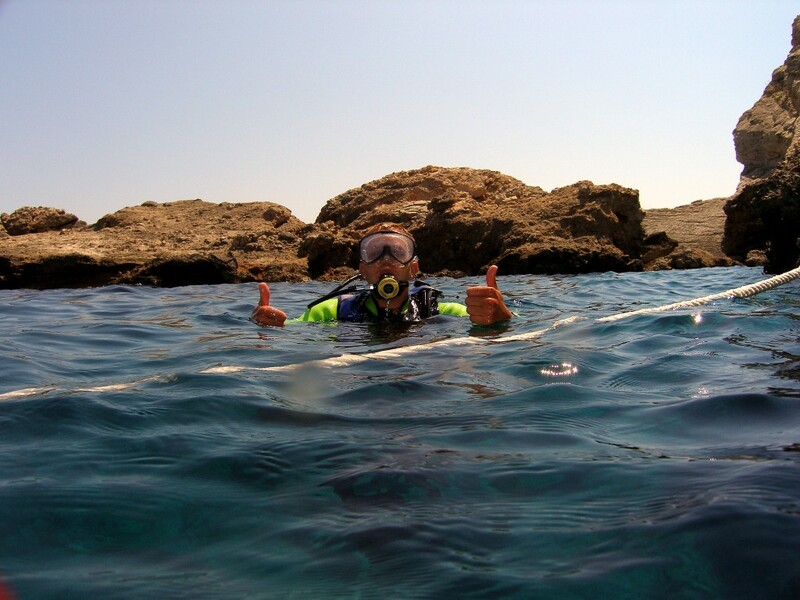 Do you want to experience diving for the first time? 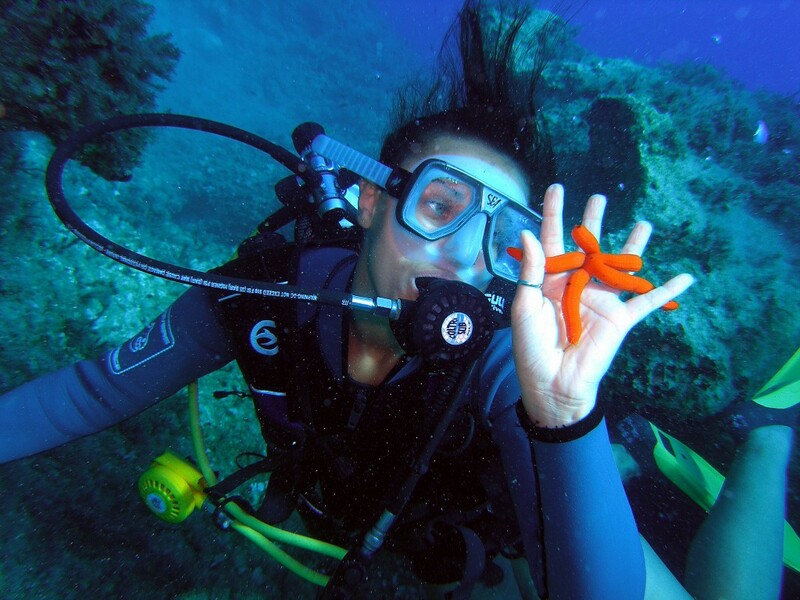 Try divers, put your new skills into practice! 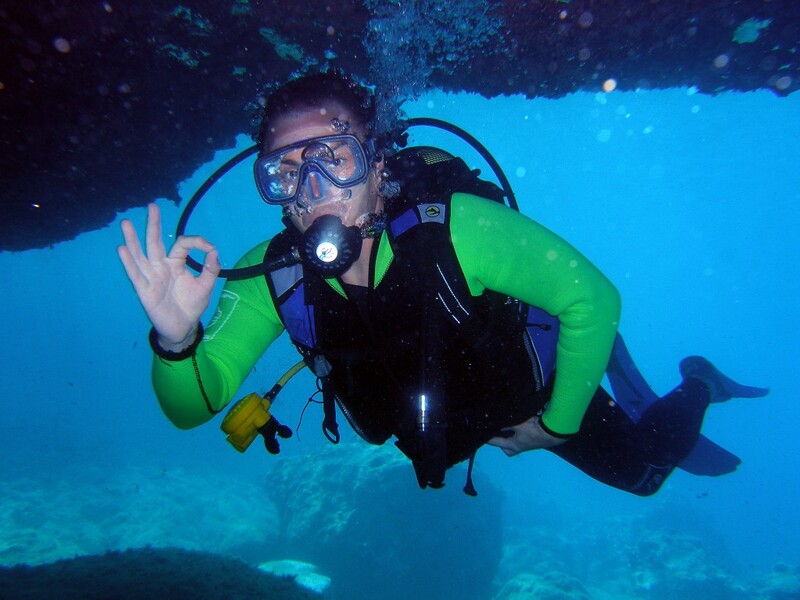 and the principles of safe scuba diving. The Eurodivers Try Diver Program is an introduction to scuba diving for people who want to experience diving for the first time. The program involves a lecture given by an instructor on how scuba equipment works and the principles of safe scuba diving. Then some basic skills are taught in the use of the scuba equipment in shallow water. 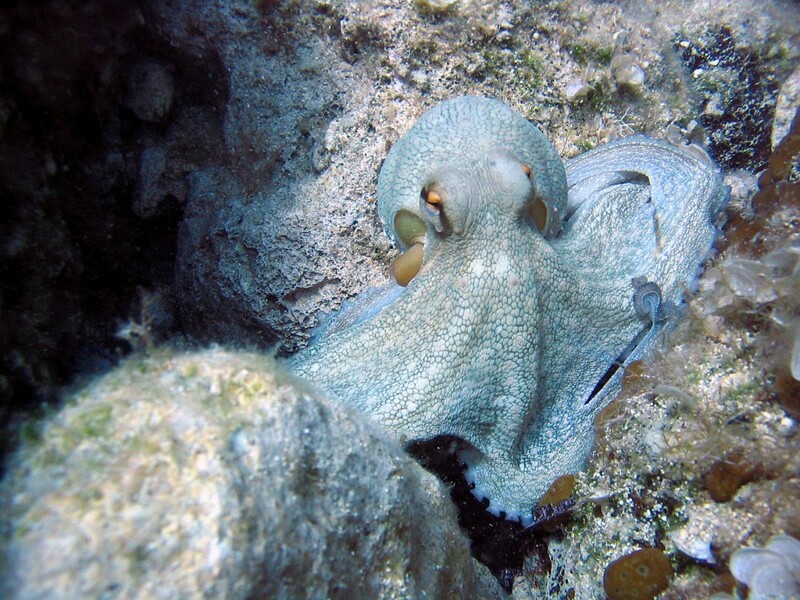 Finally, a real open water dive is made on one of our excellent dive sites up to a depth of 6 meters under the supervision of an instructor, enabling try divers to put their new skills into practice while experiencing the real underwater world and swimming alongside fish for the first time. The program finishes with the opportunity to purchase a Photo CD or DVD video of your whole try dive experience. Virtually anyone can participate in the program, provided you are in good medical health and at least 10 years old.